I love trying the restaurants at Disney Springs, and with all the new dining locations opening up, it’s getting harder to choose where to eat! On our latest trip, my husband and I decided to visit Frontera Cocina Mexicana, which neither of us had heard much about. It was in a great location, right in the center of Disney Springs, and provided a wonderful, fulfilling respite in the middle of our busy Disney day. I am happy to share what we loved about this restaurant, and I can’t wait to make a return trip! 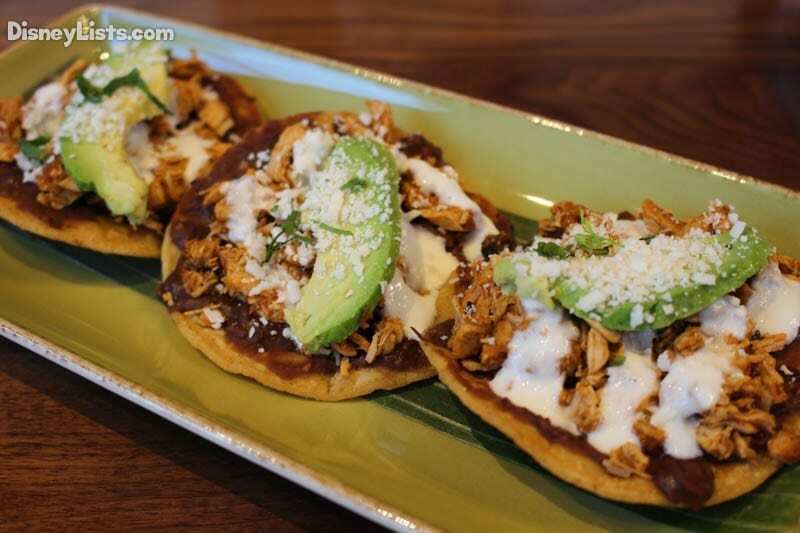 Compared to most of the restaurants at Disney Springs, Frontera Cocina isn’t one that’s frequently mentioned. 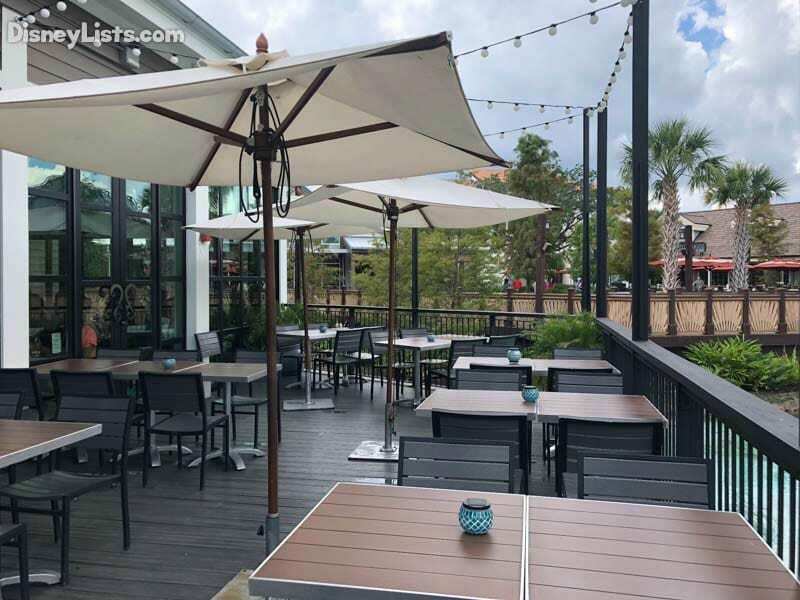 Everyone heads toward The Boathouse or The Edison (or one of the hundred other new dining locations at Disney Springs), but when my husband and I visited Frontera Cocina, it felt like we were the only ones there. Granted, it was around 1:00 pm, so it may be more popular during dinner- but it was a Saturday and a beautiful summer day at Disney Springs! However, I was really grateful for the lack of crowds- there were tons of reservations available, and even though we were a little late for our lunch reservation, they were more than accommodating. We didn’t have to wait long for a table, and pretty much had our pick of what section we wanted to sit in. Everything was clean and shiny, the staff was quick with our menus and drink orders, and altogether the lack of crowds made for a really nice first impression. Before we decided to eat here, my husband had never even heard of Frontera Cocina, and I’m not sure why it’s one of the lesser-talked about restaurants at the Springs-hopefully, that will change! In the meantime, I hope more people definitely stop to check out this hidden gem of a restaurant! So, what kind of restaurant is Frontera Cocina exactly? For starters, my husband and I shared the Queso Fundido, which was melted with roasted poblanos and caramelized onions, and served with warm corn tortillas. We also got some chips that were served with a fresh, herb-filled salsa. I could have devoured bowl after bowl of chips, salsa, and queso, but we forced ourselves to save room for the main dishes. I had the grilled chicken tacos with black beans, guacamole, and chipotle salsa, and it was like heaven in my mouth- I got to construct the tacos myself, but towards the end, I found myself just scooping the chicken onto my fork and dipping it into the sauces! My husband got the Carnitas, which is a slow-cooked pork shoulder flavored with garlic and lime. I snuck more than a few bites of his meal, and it was delicious. Nothing tasted too heavy, and it was all seasoned and cooked so well. Perfect, fresh food for a hot day! I love restaurants that are open and airy, and that don’t feel too crowded (even when they are, in fact, packed with people). Frontera Cocina definitely had that open, warm feel- the walls were painted in beautiful, bright shades of orange and blue, and there was a gorgeous mosaic of a sun in shades of gold, turquoise, and bronze. It reminded me of the Mexican Pavilion in Epcot, but with far less people (and less heat)! I love that this restaurant also had an open kitchen, so you could see the chefs constructing your dish and plating them. This always gives me a chance to snoop on what others are ordering; I must say, in this case, all the dishes looked amazing! The decor was also really well done- empty bottles of tequila, intricately painted jars, and skull dolls reminiscent of the Mexican holiday El Día de Los Muertos lined the shelves on one side of the restaurant, while posters depicting various aspects of Mexican culture hung on the other (Mexican flags and singers in sombreros, among other scenes). Everything was perfect, and made for a really great atmosphere to sit back, relax, and enjoy authentic Mexican cuisine- away from the hustle and bustle of the theme parks. As I go to the theme parks more and more, I try to stay away from the traditional fast food fare, such as burgers, chicken strips, and fries. Luckily, Disney is starting a trend of placing higher end restaurants in their parks, resorts, and of course, in Disney Springs. These restaurants offer better quality, healthier food options, but they come with a price- literally. You’re definitely paying more at table service restaurants, especially those in Disney Springs. I’m not going to lie- Frontera Cocina is on the expensive side, and I was a little hesitant going in. We went during lunch, but they didn’t have any lunch specials or smaller portions on offer. Of course, I had to do a proper food review, which meant not skimping on the appetizers, drinks, and entrees- and I am so glad I didn’t play it safe by trying to order the less-expensive options. Everything was so tasty and filling, and it actually paid off; my husband and I didn’t feel the need to eat or snack again until it was dinner time. Also, Frontera Cocina does offer discounts if you are an Annual Passholder, are a Disney Springs Cast Member, or are a part of Tables in Wonderland. 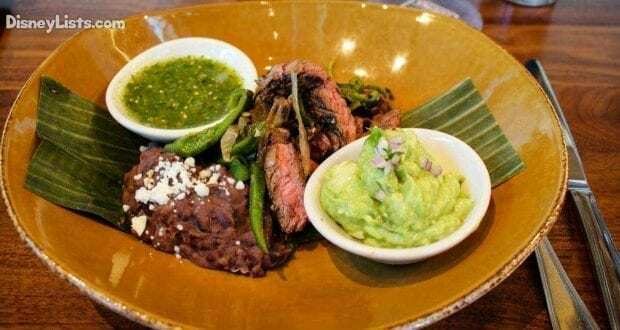 In sum, there are definitely cheaper options out there, but if you are looking for quality food that fills you up, then Frontera Cocina is worth it! I have to admit, I don’t eat at trendy restaurants often, so I was really excited when I first glanced at the menu here. Frontera Cocina may not look trendy and hip on the outside, but it has some really cool and unique options! The drinks alone are amazing- a few of their specialty margaritas include ingredients like avocado, blood orange juice, agave nectar and ginger. One margarita is called “Play With Fire,” and comes with cucumber, jalapeno, lime juice, agave nectar, and a hibiscus salt rim with your choice of tequila. They also have plenty of neat cocktails, agave flights, sparkling wine, and non-alcoholic beverages like “tangy Jamaica flower tea.” I wanted to try them all! Then there were the actual entrees, which come with unique twists on traditional Mexican platters. They have different kinds of meat, such as steak, chicken, pork, shrimp and scallops, with lots of flavorful ingredients and sides. Most entrees come with avocado, beans, rice, and lime, but then others have bacon, cilantro, toasted pepitas, pineapple, and chipotle-garlic mojo. We were too full to try any of the desserts, but their menu includes sorbet, Chile chocolate cake, coconut lime sponge cake, and Mexican natural coffee. I feel terrible for reviewing a restaurant and not having dessert, but hey- all the more reason to return! It’s always important for a restaurant to offer nice, clean facilities, but I feel this is especially important at Disney. Oftentimes you are hot and tired, and sitting down to eat is one of the few times in your day that you get to stop and take a breather. Restaurants are usually where I head to the bathroom to freshen up, and maybe re-apply some makeup- who wants to do that in a crowded theme park restroom? Luckily, Frontera Cocina had a beautiful, quiet restroom! It was clean and spacious, and I didn’t feel rushed by fellow theme park-goers. This may be a weird note about a restaurant, but I think clean facilities say a lot of about the establishment, and I was pleasantly surprised! One downside about this restaurant is that it may be a bit boring for children. 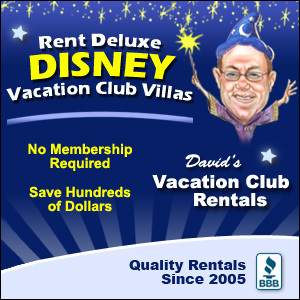 It doesn’t have the excitement or theming of, say, Be Our Guest in the Magic Kingdom, or T-Rex next door in Disney Springs. However, there is a really fun patio out back that offers seating with a gorgeous view- if you don’t get seated here, I can see parents bringing their kids out back for some fresh air, and views of the colorful sights and sounds of the lively shopping district. I had fun just wandering out there and being able to snap a few photos. It’s on the water, and you can see the side of Planet Hollywood, as well as the “Springs Bottling Co” sign. If dining at Frontera Cocina, especially with kids, I recommend asking to sit on the patio if possible! Arielle is a South Florida local who has had some major magical moments happen at Disney World. 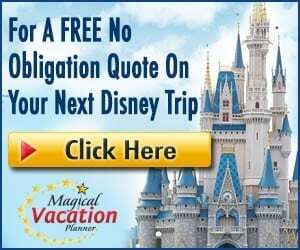 It started when her family would take drives there every few months, and she and her sister would pretend the Magic Kingdom was their backyard. After graduating college, she worked at Disney’s Animal Kingdom in a Professional Internship for six months; her role as a Conservation Education Presenter allowed her to recruit “wilderness explorers” by educating guests all over the park. After a successful six months of creating Disney magic, she completed Grad School at John’s Hopkin’s University with a Master’s Degree in Museum Studies. During a celebratory trip to Disney World as a new Annual Passholder, her longtime boyfriend Eric proposed to her on the attraction Soarin.’It was this final magical moment that cemented her love of Disney, and established Epcot as her second favorite park (after Animal Kingdom, of course). She got married two years later at Disney’s Vero Beach Resort and has been checking off Disney experiences ever since (visiting Disneyland in California, attending D23, and exploring Disneyland Paris). Despite her degree, Arielle’s main passion is sharing her love of Disney through writing. She has since written two books about her experiences working for Disney through the publisher Theme Park Press and has maintained a Disney/Lifestyle blog since 2016. Arielle can’t wait to continue experiencing Disney with her Prince Eric, and showing others why the magic of Disney is so special!